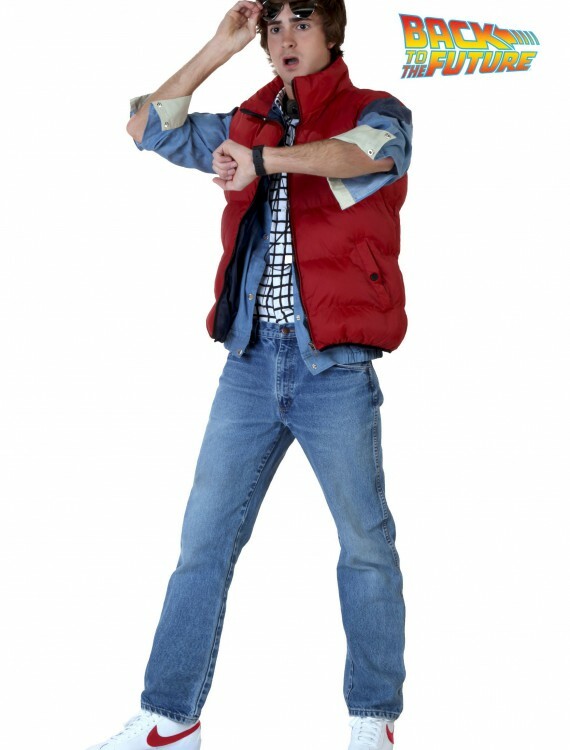 When you go in our Back to the Future Marty McFly Costume, you’ll be on your way to 1955! Or 2015! Or 1885? This costume even includes two movie props! 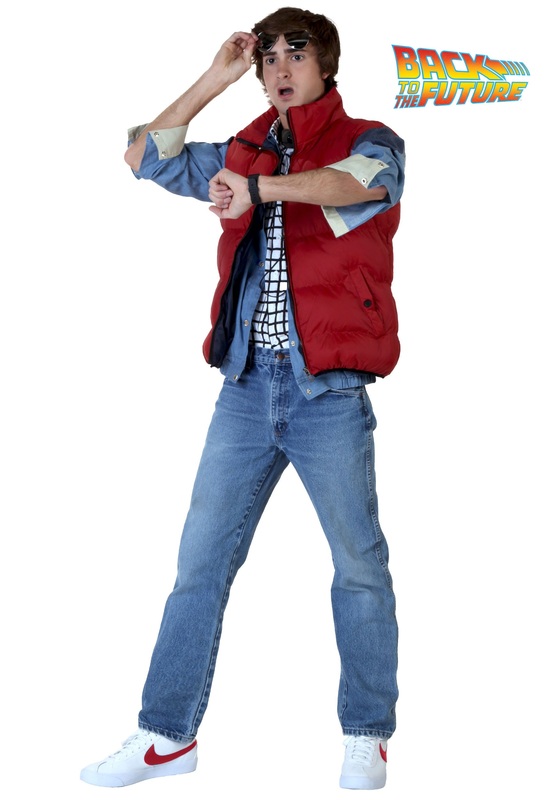 SKU: 522012328 Categories: Adult Halloween Costumes, Back to the Future Costumes, Deluxe Halloween Costumes, Exclusive Men's Costumes, Halloween Costume Ideas, Men's Halloween Costumes, Movie Character Costumes. The people of 1955 just donﾢ? ?t understand fashion like the people of 1985. Biff and his goons seem to think Marty McFlyﾢ? ?s vest is some kind of life jacket, even though itﾢ? ?s the epitome of cool in 1985. Biff probably doesn’t even realize that itﾢ? ?s the only clothing perfectly designed for activities like driving Doc Brownﾢ? ?s DeLorean through the fabric of time, going on a date with your mom from the past, or seeing what your kids are up to 30 years in the future. Then again, itﾢ? ?s hard to expect a guy who canﾢ? ?t even put together the simplest of metaphors to understand fashion from the future. 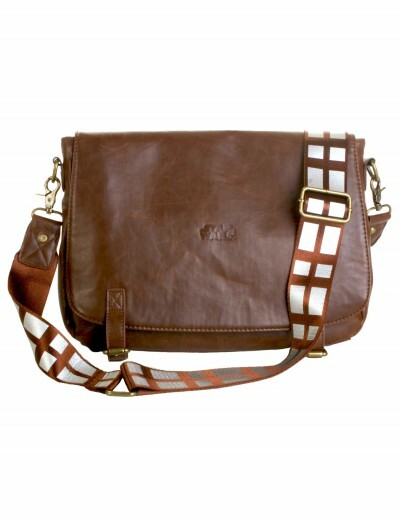 But you’ve got more style sense than Biff, right? You know that a jean jacket, checkered shirt and vest (and maybe a time machine designed by your eccentric scientist best friend) are the only things you need to jump start your Back to the Future adventure. Back to the Future is a trademark and copyright of Universal Studios and U-Drive Joint Venture. Licensed by Universal Studios Licensing LLC. All Rights Reserved.